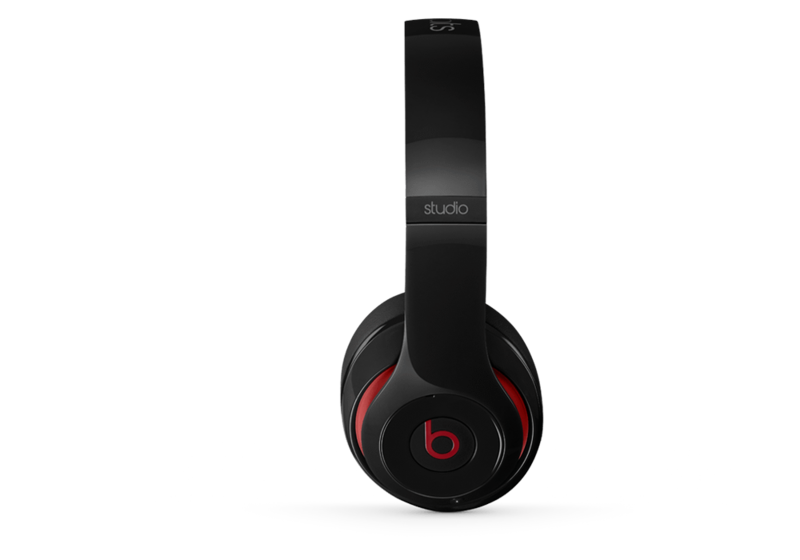 I’m Not Upbeat About Apple Acquiring Beats | Coyote Moon, Inc. Many of you have already heard the rumor that will likely play out all weekend, which is that Apple intends to acquire Beats Electronics, maker of the Beats line of headphones and the Beats Music streaming service. Rumors have Apple paying $3.2 billion (yes, that’s billion) for a consumer brand headphone company that’s more marketing than product, and a music streaming service that is still in its infancy. That may sound a bit harsh, but let’s be honest; the Beats headphones are more about show than quality sound reproduction. They’re generally overvalued, bass-heavy blasters, with a colorful and interesting design that makes them more of a fashion statement than a high-fidelity reproduction system. Some say that makes them a perfect fit for the Apple brand, but does that also make them a good acquisition? Many people believe that the streaming service is what Apple is really interested in, to help it jump into the subscription music business. But really, why would Apple need Beats Music to jumpstart a subscription service? Music subscription services are mostly about three things: marketing to customers, backend services (servers, Internet services, etc. ), and content licensing. Apple certainly has numbers one and two already wrapped up, and as for content licensing, the music industry has been asking Apple to consider subscription services since soon after the iTunes Store launched.